When most travelers plan their trip to Denmark usually put Copenhagen or Aarhus on the top of their list. Who can blame them? These cities are two of the most beautiful in the country. However, this list proves that there are many more places that offer an insight into the Scandinavia culture and are certainly worth visiting. A walk through the streets of Ærøskøbing, a small city with approximately 1,000 inhabitants, takes its visitors to a journey through time and history. The houses and streets have undergone restoration and still preserve the look of 17th-century buildings. Therefore the city was awarded the Europa Nostra prize in 2002 for preserving the cultural heritage. 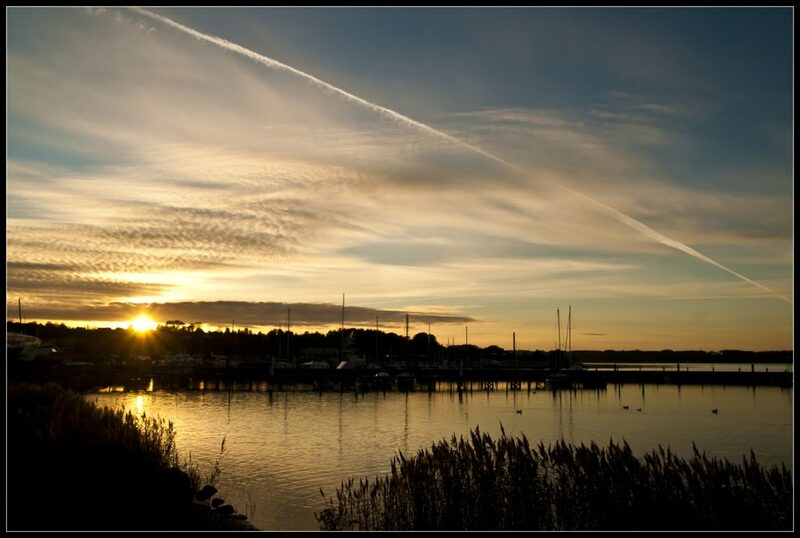 Located on the island of Ærø, in central Denmark, the scenic city is a must visit, not only for its culture, but also for its stunning landscape. Sorø is a peaceful picturesque city located on Zealand Island on the east of Denmark and was founded in 1161 by Bishop Absalon. 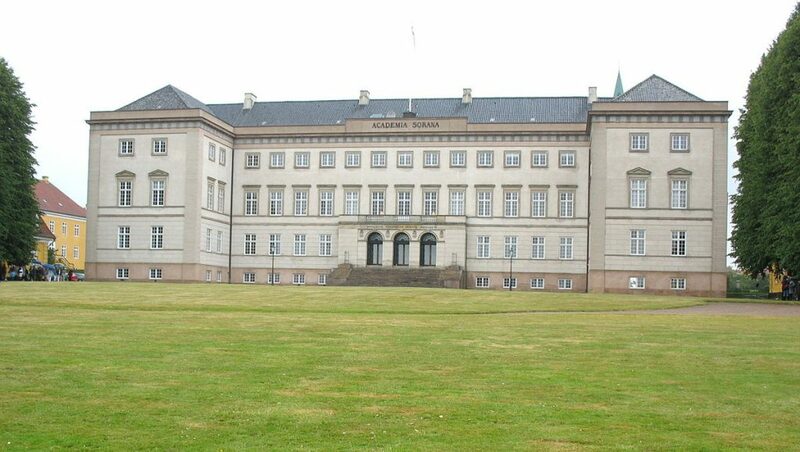 The small town is known for being the site of Sorø Academy, a boarding school that was built in the 12th century and was used as a monastery, an educational institution, and a venue for Golden Age artists. The city’s great history and culture can be discovered in Sorø’s museum and through the cultural events that take place, especially during the summer time. Known also as the “City of Roses,” Mariager is certainly a must visit destination for nature enthusiasts. The varied landscape offers plenty of opportunities for outdoor activities, such as hiking, biking, sailing, and fishing. The fishing village of the 15th century has now been transformed into a vibrant town that combines culture and nature. Nestled in the Mariagerfjord, Hobro is the municipality’s largest town. Mostly known for the Vikings’ fortress, Fyrkat, Hobro has a long history to display through its museums, historical buildings, and the Viking’s reconstructed city (Viking Center Fyrkat). The cobbled streets, colorful houses, and cozy cafés create unique scenery that offers moments of pure relaxation to its guests. When in 1943 Søren Poulsen, a Danish farmer, discovered a stone that had the shape of Jutland peninsula, he decided to create a miniature of the World Map. So, every winter from 1944 to 1966 he placed stones of different sizes in the snow and every spring the map got a bit bigger. It now covers an area of over 4000 square meters (1 acre). 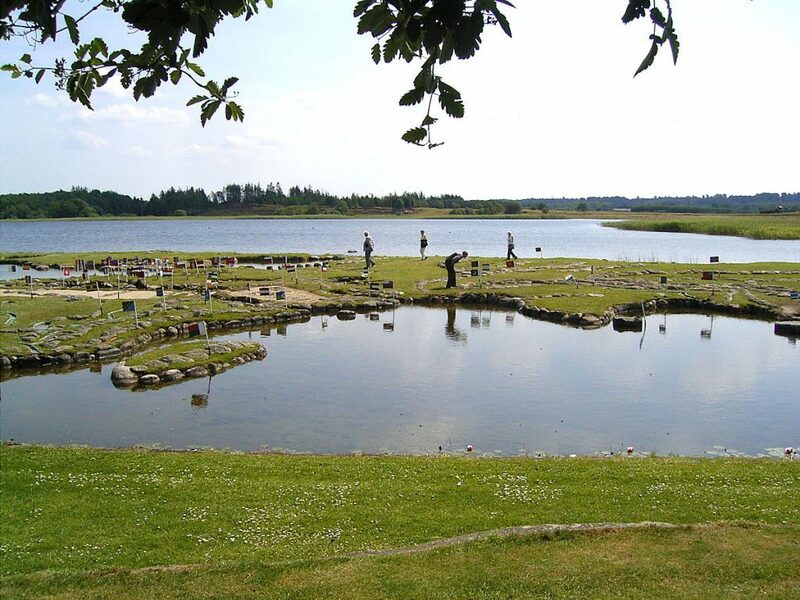 The unusual park is located in Klejtrup lake at Klejtrup village and thousands of young and old visit it every year. Visitors can roam around the different countries that are marked by miniature flags, can rent boats and discover the lake, or play with the different animals that roam around the area’s different spots. 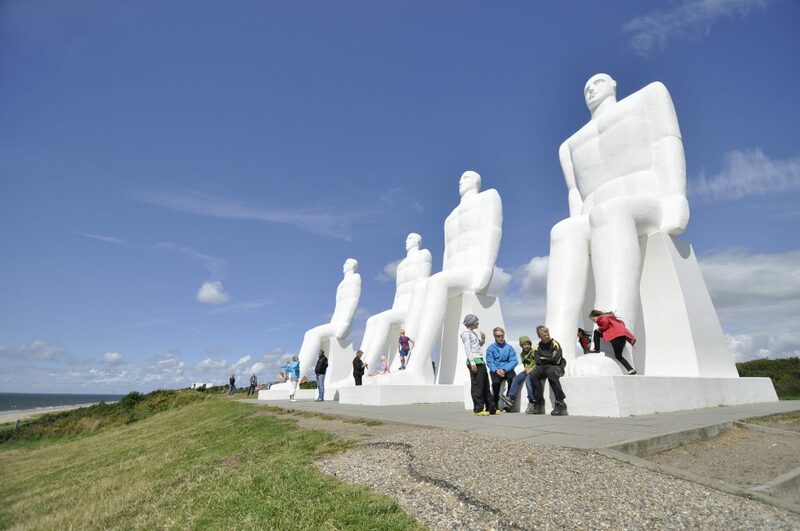 Those traveling to Esbjerg by the sea are welcomed by four 30 foot tall white statues. These awe-inspiring statues are located on Sædding Beach and therefore are visible from ships entering or leaving the harbor. Men at Sea was created and installed in 1995 by Svend Wiig Hansen and ever since has been considered one of Esbjerg’s most notable sights. Besides the noteworthy monument, the seaport town has a strong culture scene which is presented through several museums and art spaces. 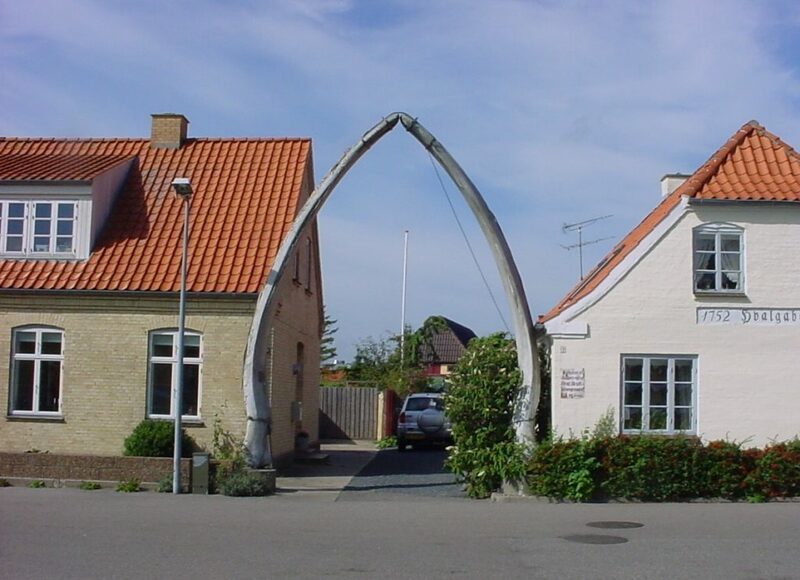 The city of Hals wouldn’t be known among travelers if a whale’s jaws weren’t decorating the main square of the small town. When in 1868 Captain C. Klitgaard killed a huge whale, its jaws were removed and placed in the town’s square. However, in 1953 a driver hit Klitgaards’ “trophy,” which was destroyed and had to be removed. Two years later a jaw that was originally “owned” by a Blue Whale was donated by the Norwegian consul of Sandefjord, Lars Christensen, and it is the one that visitors will nowadays find at Hal’s square. Get a glimpse of Vikings’ lives and learn more about their history at Trelleborg, near Slagelse in West Zealand. There you’ll get the chance to see the remains of a 1000-year-old ring fortress as well as archaeological finds and reconstructions at the area’s museum. Moreover, at the reconstructed village of Slagløse, history comes alive with people dressed in Viking costumes willing to narrate stories from the past while visitors can participate. 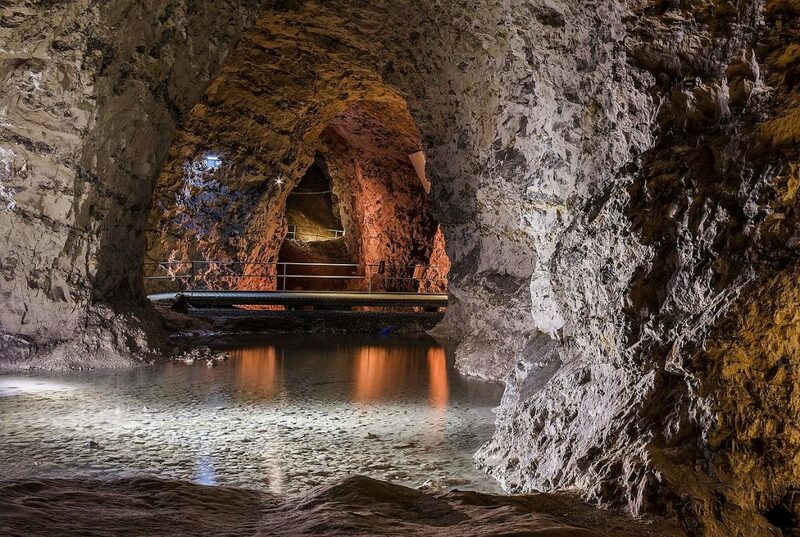 Take a two-hour tour through the world’s largest limestone cave at Mønsted Kalkgruber in central Jutland. 37 miles (60 kilometers) of underground paths take visitors to hidden caves where people worked back in the mid 19th century. The route ends in two lakes where visitors will find a cinema projecting the history of the caves on the cave walls and the water surface. Due to the fact that approximately 18,000 bats inhabit Mønsted, tours through the mines take place only from May to August. 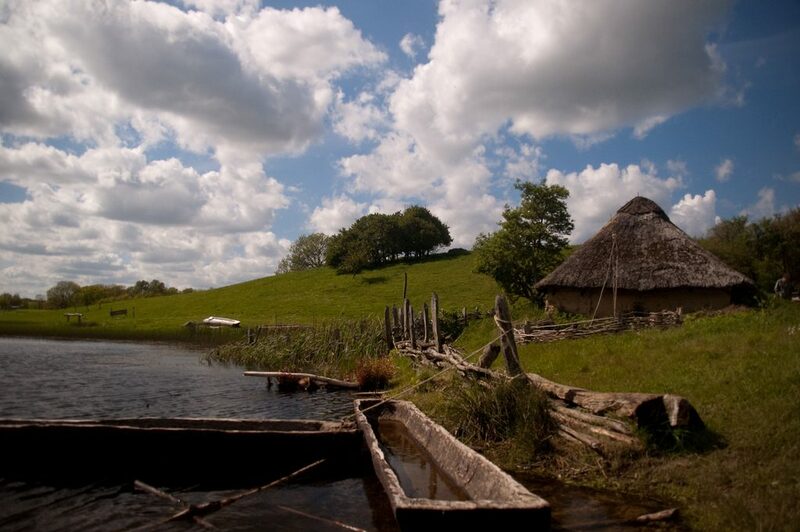 Admirers of Vikings’ accomplishments and adventurous lives should definitely visit Land of Legends (Sagnlandet Lejre), where 10,000 years of Danish life is presented through houses and settings that date to the Iron Age, Stone Age, Viking Age, and 18th century. Workshops and fun activities take place during the day and visitors can experience daily tasks of the fearless warriors’ lives. 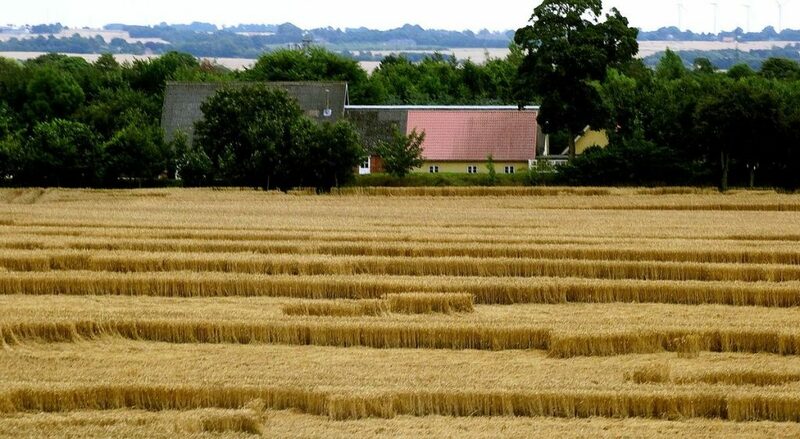 The open-air museum is located in the middle of woodlands, lakes, and fields near Roskilde, approximately one hour from Copenhagen. Visit the lighthouse that is expected to have disappeared underwater by 2023. Rubjerg Knude dates back to 1900 and is located in Northern Denmark on the coast of the Northern sea in Rubjerg. Due to the shifting sands and coastal erosion, the landscape has been transformed several times over the years and nowadays offers a unique sight to those who manage to climb to the top of Lønstrup cliff. Travel to the north of Denmark to listen to some eerie stories of the dark Scandinavia. Voergaard may not be the most impressive castle in Denmark in terms of architecture but is certainly the one with the most terrifying horror stories and legends. Start your tour in the castle’s cellars, dungeons, and decorated antique rooms, and listen to the stories of Ingeborg Skeel’s ghost or take a close look at the blood stain, which according to legend, cannot be washed off even though the floor has been sanded several times over the years.